Comelec spokesman James Jimenez said the list was released to enhance the transparency of the electoral process. 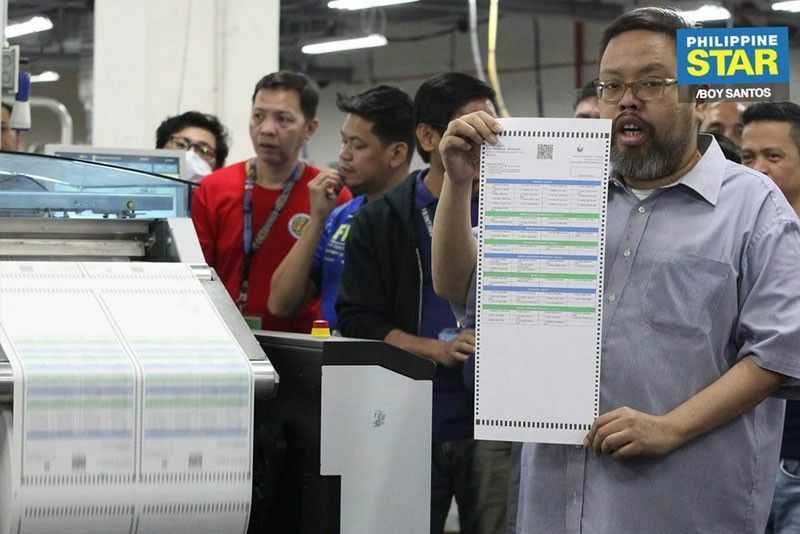 MANILA, Philippines — To enable voters to make an “informed choice,” the Commission on Elections (Comelec) has released the names of the nominees of the 134 party-list organizations participating in the May 13 midterm polls. “While the Comelec maintains that, in the party-list elections, it is the party-list organization as a whole that should be evaluated by the electorate, it cannot be denied that the identity of the nominees remains a significant reference for voters,” he said. Jimenez said this is due to the large number of party-list organizations currently participating in the coming polls. In May 2007, the Supreme Court ordered the Comelec to disclose the names of the nominees based on the petition filed by former Akbayan party-list representative Loretta Ann Rosales and the late senator Jovito Salonga representing the groups Bantay Katarungan Foundation and Kilos Bayan. The high tribunal had cited the voters’ right to information and to an informed judgment. Earlier, poll watchdog Kontra Daya reported that the “rich and powerful” still persist in the coming party-list race. The group claimed that 134 of the party-list groups do not seem to represent the marginalized and underrepresented sectors intended under the law. It said Comelec, on the other hand, had disqualified party-list groups that were organized by the marginalized sectors themselves as evidenced by their nominees. These include the Manggagawa Partylist; Aksyon Health Workers and People Surge, a group of survivors of Super Typhoon Yolanda. “Reducing the number of duly-registered party-lists by disqualifying groups that actually represent the marginalized does not solve the mockery of the party-list system as it remains controlled by the rich and powerful,” Kontra Daya said.